Criminal Defense Attorney Brian Palacios has handled thousands of criminal cases ranging from Juvenile Delinquent acts to DUI’s to Murder. He is a Former State Prosecutor who has gained extensive trial and litigation experience. This legal knowledge and valuable experience has named him as a Lead Trial Criminal Defense Attorney. Mr. Palacios has tried all types of criminal cases including Murder, 10-20-Life, Drug Trafficking, First Degree Felonies that are punishable up to Life in Prison, and other various Felony Crimes. He has handled hundreds of DUI’s and Misdemeanor offenses. 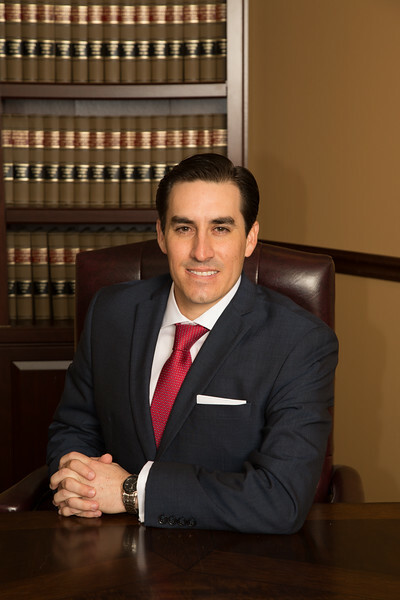 Brian Palacios has also successfully served as criminal defense attorney for over one hundred Domestic Violence cases throughout his legal career. Being a Former State Prosecutor, Mr. Palacios knows both sides of the courtroom. Knowing the Prosecutor’s arguments makes for a thorough and successful Criminal Defense Attorney. Mr. Palacios appears in court at the trial court level on a daily basis and is licensed to practice in all Florida State Courts. Mr. Palacios is also licensed to practice in Federal Court in the Middle District of Florida. Mr. Palacios is passionate about the law and dedicated to his clients. He is a valued member of our team who will support you when you need a Criminal Defense attorney.